ParSecurity offers Mobile Camera Tower rental program at the MN Chiefs of Police Association’s ETI & Law Enforcement Expo 2018. 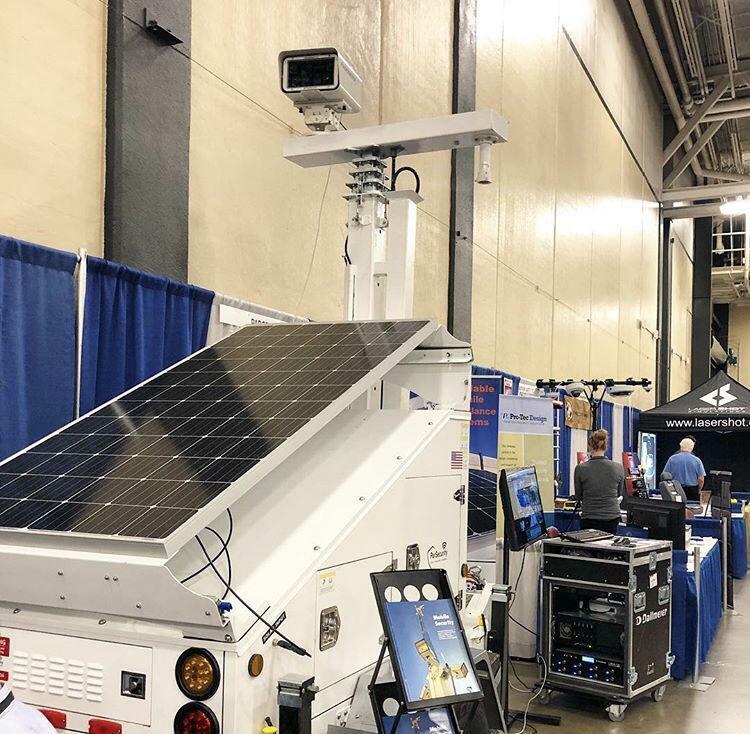 The Mobile Camera Tower integrated with Dallmeier technology was presented at the MN Chiefs of Police Association’s ETI & Law Enforcement Expo 2018. ParSecurity has the ability to integrate various technology to really serve clients with real solutions. Thank you to everyone who stopped by our booth. We are looking forward to helping various police departments with our rental program this summer! ParSecurity has successfully helped multiple Police Departments in Minnesota with it’s rental program. We realize the need for real security solutions but also the budgets many departments face. That is why we offer affordable daily, weekly and monthly rental on all our units. The Mobile Camera Tower is a self sustained system that will allow departments to monitor any big event or site, easily. 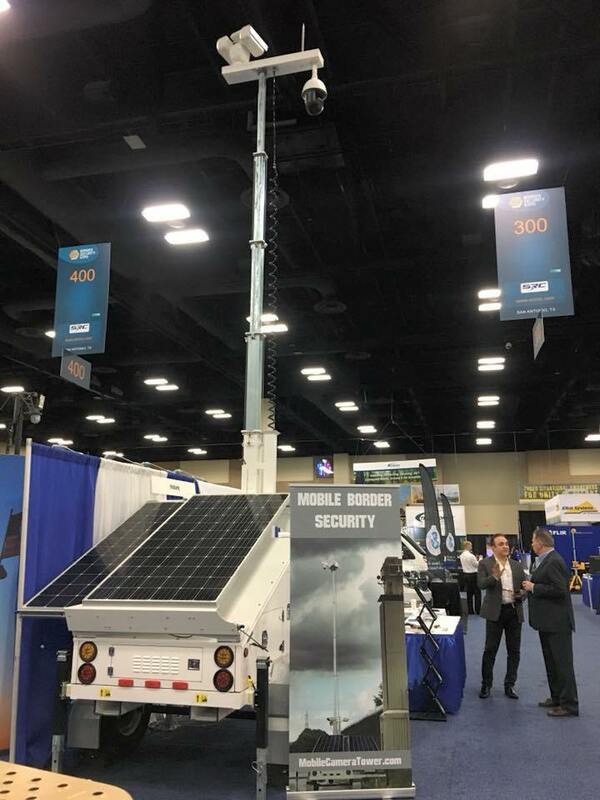 ParSecurity attends the Border Security Expo in San Antonio, Texas. The Mobile Camera Tower by ParSecurity is a customizable solar platform for any surveillance need. The model on display at the expo was successfully designed and integrated with smart thermal technology cameras, optimal for border protection. ParSecurity would like to thank everyone who attended. 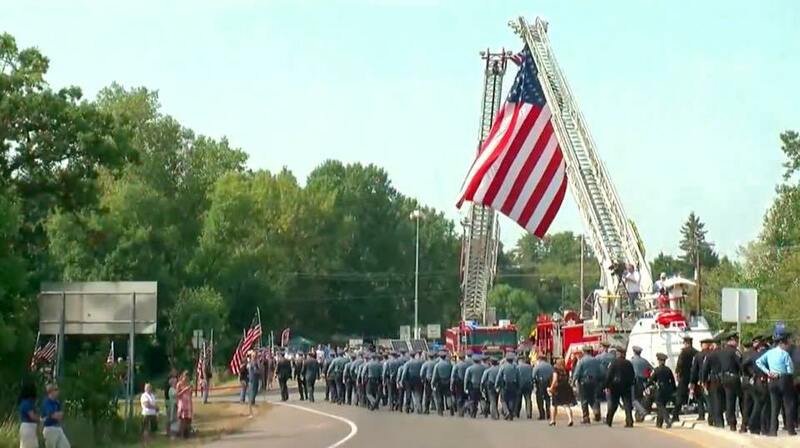 ParSecurity shares its deepest condolences to the family of beloved Officer Mathews and the Wayzata Police Department. ParSecurity secures video surveillance at the funeral with deployment of the Mobile Camera Tower. ParSecurity attends the Midwest Security and Police Conference/Expo (MSPCE) in Tinley Park, Illinois. MSPCE showcases the latest products and services for security and law enforcement professionals. ParSecurity successfully deploys Mobile Camera Tower system for Fine Line Music Cafe’s Wiz Khalifa concert in Downtown Minneapolis, Minnesota. ParSecurity successfully assists Plymouth Police Department with Mobile Camera Tower deployment at the Music in Plymouth event in Plymouth, Minnesota. ParSecurity successfully assists Golden Valley Police Department with the Mobile Camera Tower for the Golden Valley Pride Festival in Golden Valley, Minnesota.